Retreat at Todd Hall August 16th, 17th and 18th. The accommodations of the Retreat include 3 days and 2 nights with 5 meals. The Retreat this year is about sewing..
You can sew the whole time on your own projects and enjoy taking some social break times on your own schedule..Or.. 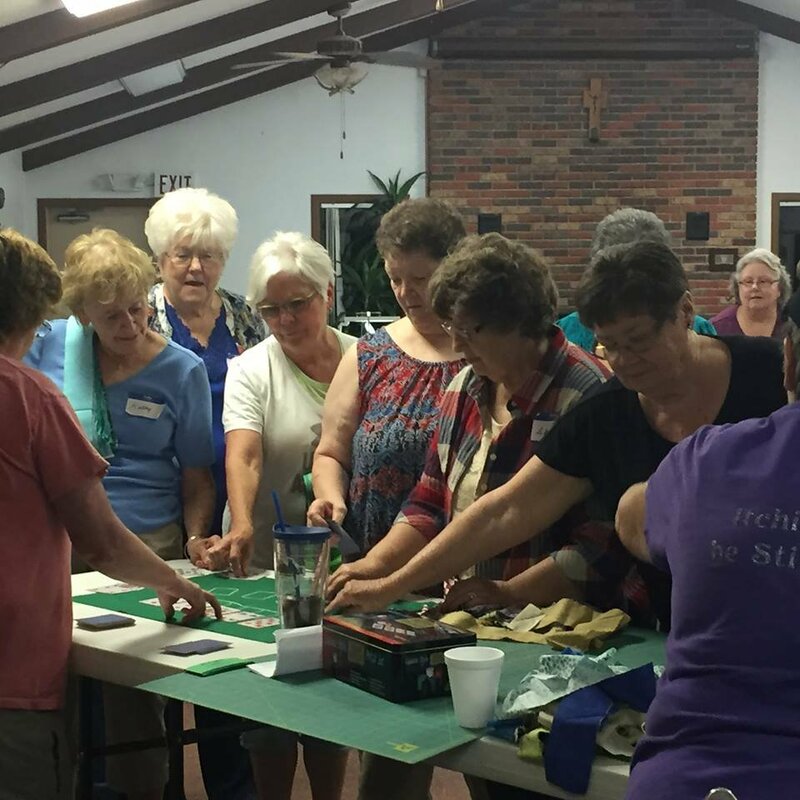 Anytime during retreat, you can join in on some demos, small sewing projects, game night, Etc. 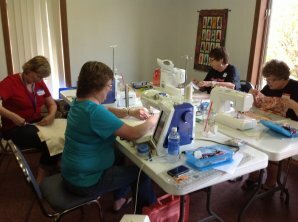 Free workshops with Embroidery Designers and Quilting. Limited space for workshops. Classes will be posted soon. 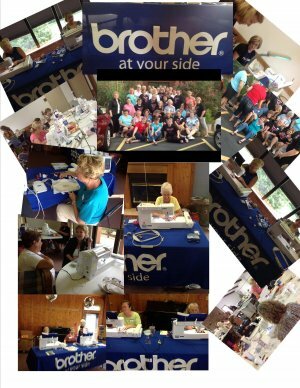 At this Years Retreat, you decide what you are going to do sewing wise.. Bring your own projects to begin.. Or finish. Sew all day and into the night if you like.. Away from telephones, laundry, cooking, husbands, and kids.